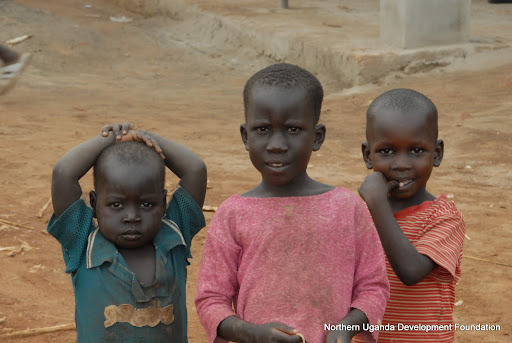 Northern Uganda Development Foundation is a humanitarian organization based in Prince George, British Columbia. It is a registered charity in British Columbia (Registration Number: 847137155RR0001). 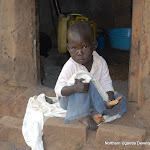 The purpose of NUDF is to improve the standard of living of the rural people in Northern Uganda by providing them with clean water, improved farming practices, solar energy, better health and education, and business opportunities. We have installed over 63 freshwater wells (59 completed + 4 in progress as of Jan 2014) in Kamdini Parish, which is located in Oyam District, Northern Uganda, since July 2007. These achievements have been made possible by the generous donations from the people of Prince George and USA. Water is life! The villagers are very happy to have clean water for the first time in their life time. After the water project is completed, we will move on to deal with other projects within NUDF’s mandate. We plan the digging of the well together with the villagers, from site selection to installation and management of the well. The important point is to let the villagers know that the well is theirs and they have been involved throughout the planning, implementation, and management stages of the well installation. Once the installation of well is completed, we hand it over to the villagers who take its ownership and management; and we become advisors. The villagers appoint the chairman, secretary, and treasurer to manage the well. They collect a small fee (from those who can afford to do so; and those who cannot afford, can provide in-kind help such as keeping well site clean) and put the money in the local Bank for future maintenance of the well. Regular meetings are held as a forum for open communications and accountability for the operation of the well. There are trained mechanics on site to deal with future repairs, if needed, of the wells. Most importantly, all the materials for installing the wells (including parts for the wells) are obtained locally in Uganda. 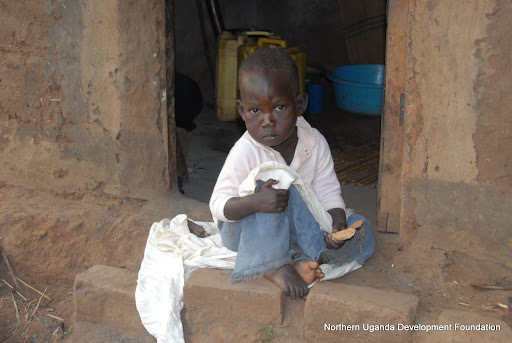 Our approach is always to have locally sustainable solutions to development (poverty) problems in Northern Uganda.